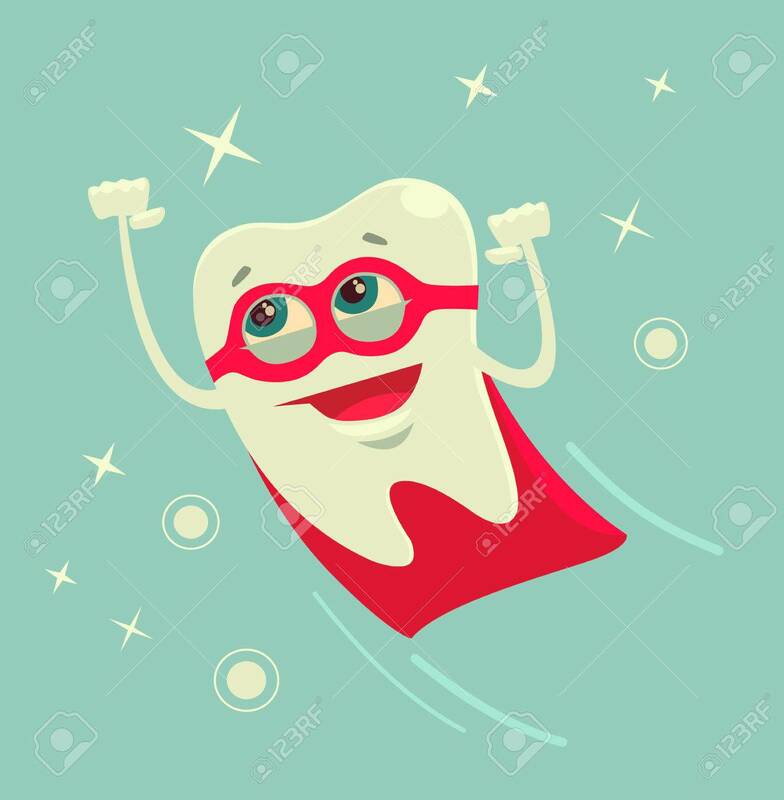 Superhero Tooth Character. Vector Flat Cartoon Illustration Royalty Free Cliparts, Vectors, And Stock Illustration. Image 62227228.